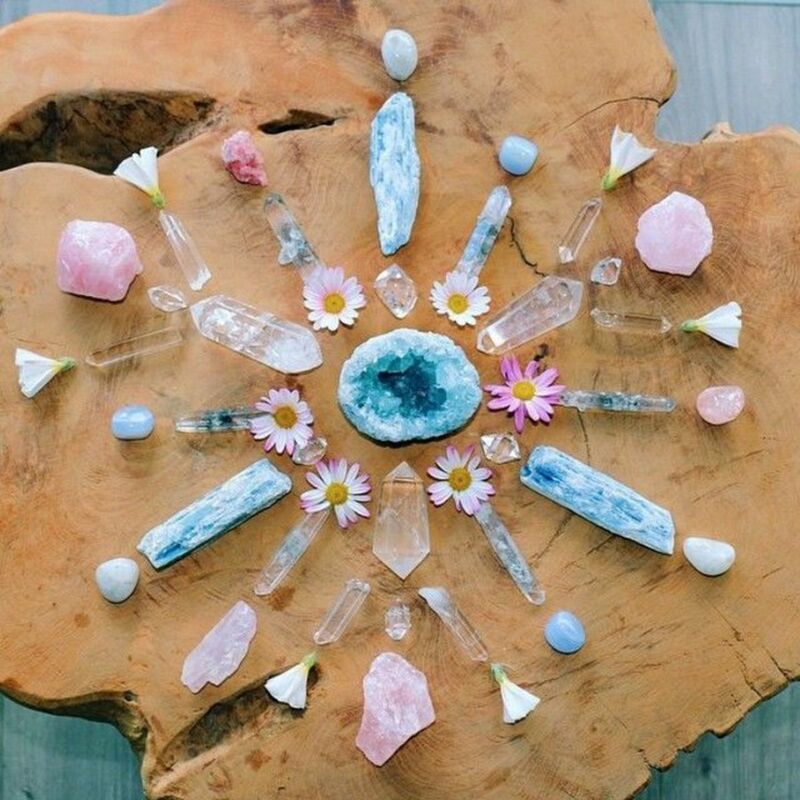 Crystal Healing: Is It Real? 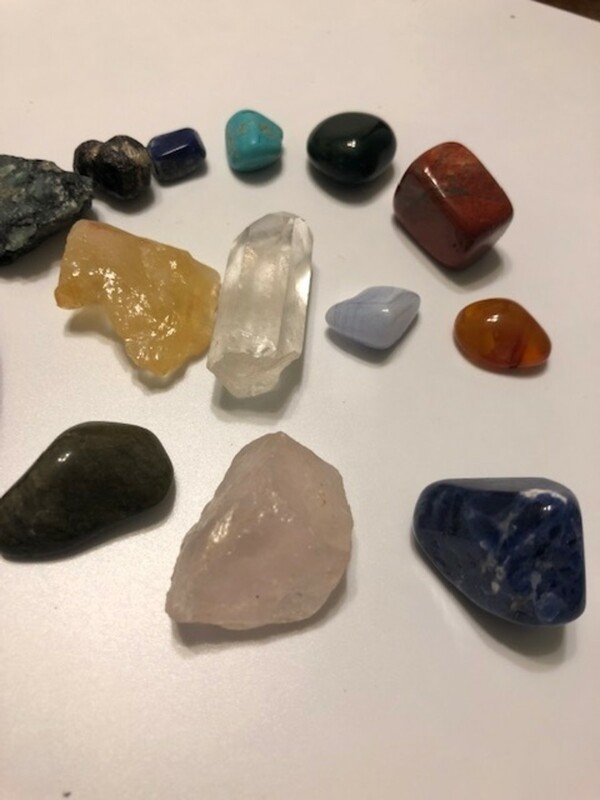 While many people talk about the benefits of crystal healing, I am here to talk a little about some of the truths associated with crystal healing. It has come to my attention that some people had commented about crystal healing as being stupid and not realistic at all. I understand this viewpoint as many people mostly base things in science, and they don’t consider the healing qualities of crystals to be science. 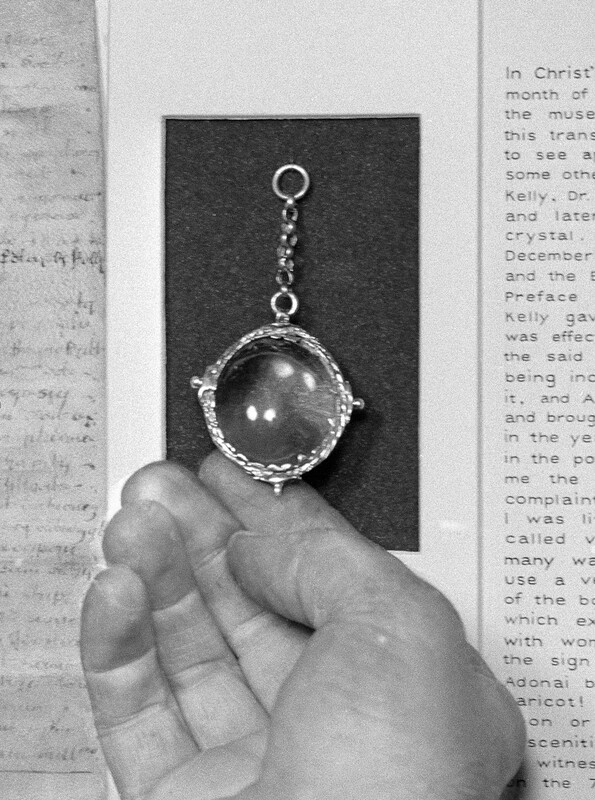 In fact, it is something a little more “out there,” as many would put it. 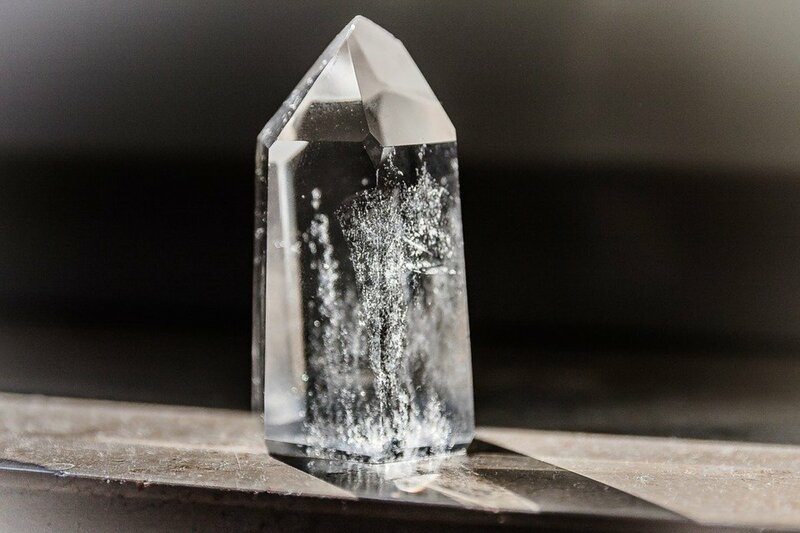 However, it in no way should be written off as “stupid” or “impossible.” Here are some of my explanations about what I think the real truth behind crystals is. Obviously, much of this information is open to your own interpretation. Many people, for different and varying reasons based on their background, environment, and belief systems, think this is a bunch of nonsense. Personally, I believe that there are certain things in this life that just cannot be explained in scientific terms. There are certain aspects to the universe and this planet we live on that are just not explained by our science. This statement in itself says a lot about your knowledge of crystals. Of course, we all know we can’t just wave a magic wand and be healed from something out of nothing. 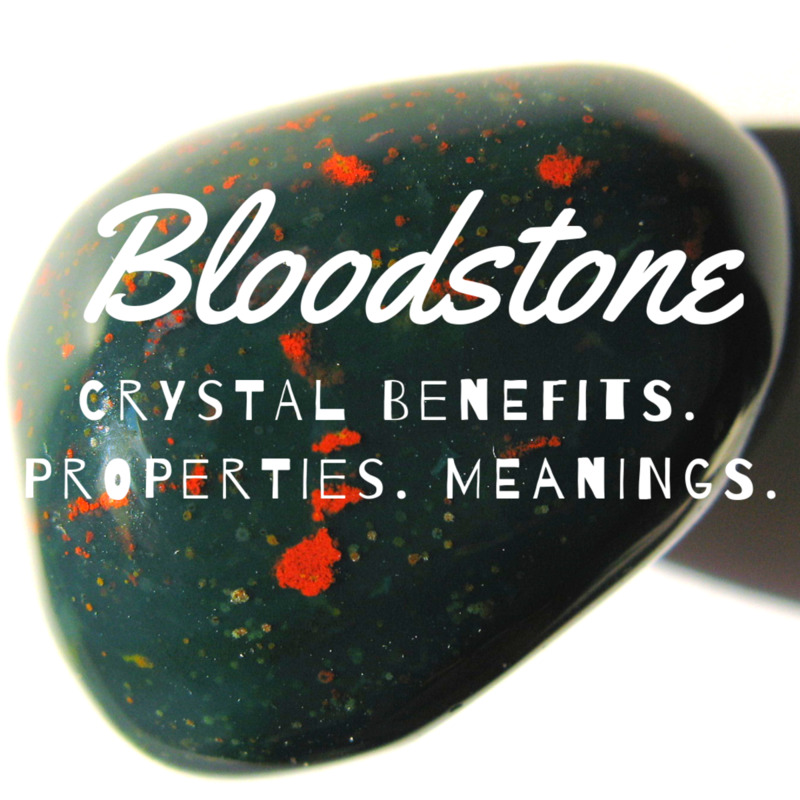 In order to truly understand crystals and how they work, you must read up about the topic first. 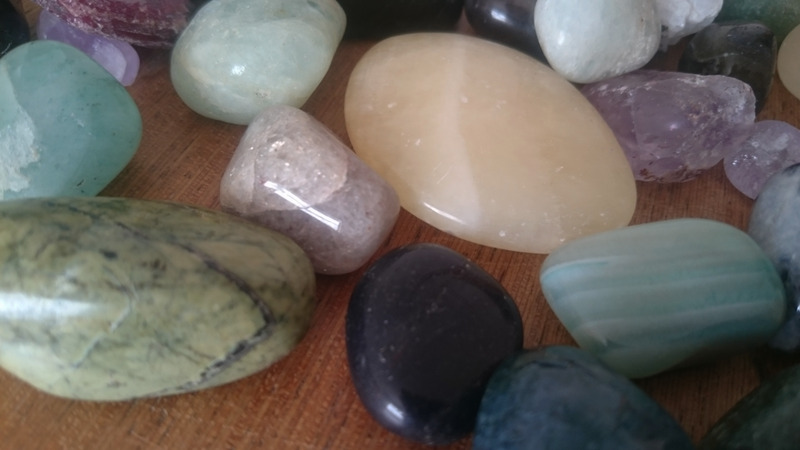 The basis for crystal healing is directly related to the idea of chakras and energy fields; that we are all vibrating at a certain frequency in the environment, and so is everything else around us. There have actually been scientific studies that prove this is true. However, in the same fashion, people still have trouble with this idea. Just because that is true doesn’t mean something can magically heal us. Well, think about this. Have you ever heard someone say, “He/she gives me bad vibes…” or “That gives off bad vibes…” This terminology came from somewhere. It comes from the idea that we as humans have intuition and can sense particular things. We usually want to surround ourselves with positive, happy things. That’s why they say the color in a room, the decor, everything that is around you can affect your mood and your personality. Did you know that just living in a dull, drab environment can eventually have an effect on your health? It all has to do with moods. If we are drawing in a lot of negative energy, we are more likely to care less about ourselves. To take less care of ourselves and the environment around us, and thus, health issues can arise because we aren’t at our best. It’s exactly like the correlation between mental illness and physical health. There are actually physical symptoms to mental illness, and for a very long time, people did not believe in that either. 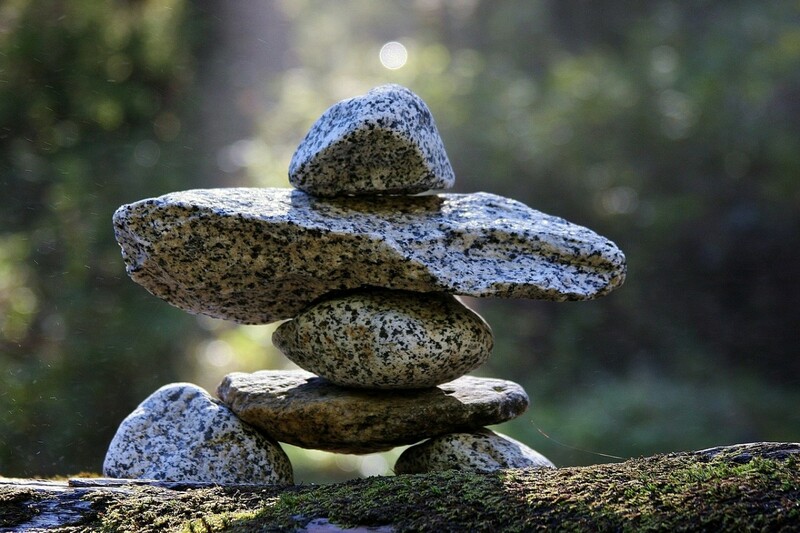 With all that being said, the purpose of crystals is not to “heal” someone, and I admit, crystal healing books and resources do a bad job of it actually calling them crystal healing books. A better word for it would be “crystal positivity books” or something of that nature. The most important thing to note here is that crystals can’t just completely heal you. 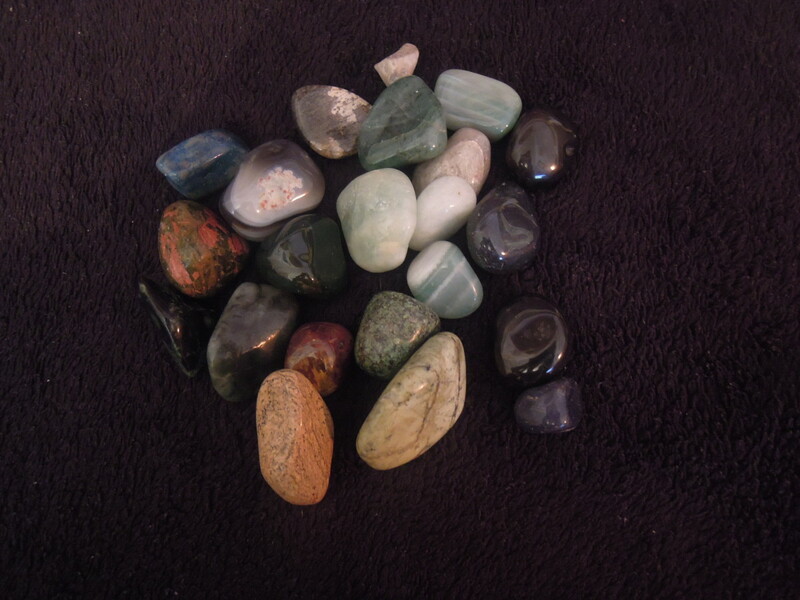 If you have an illness, be it the common cold or something more serious like cancer, it would never be my recommendation for you to only rely on crystals to get better. You should always trust what your doctor tells you, listen to their advice, and come up with a care plan with your primary physician. 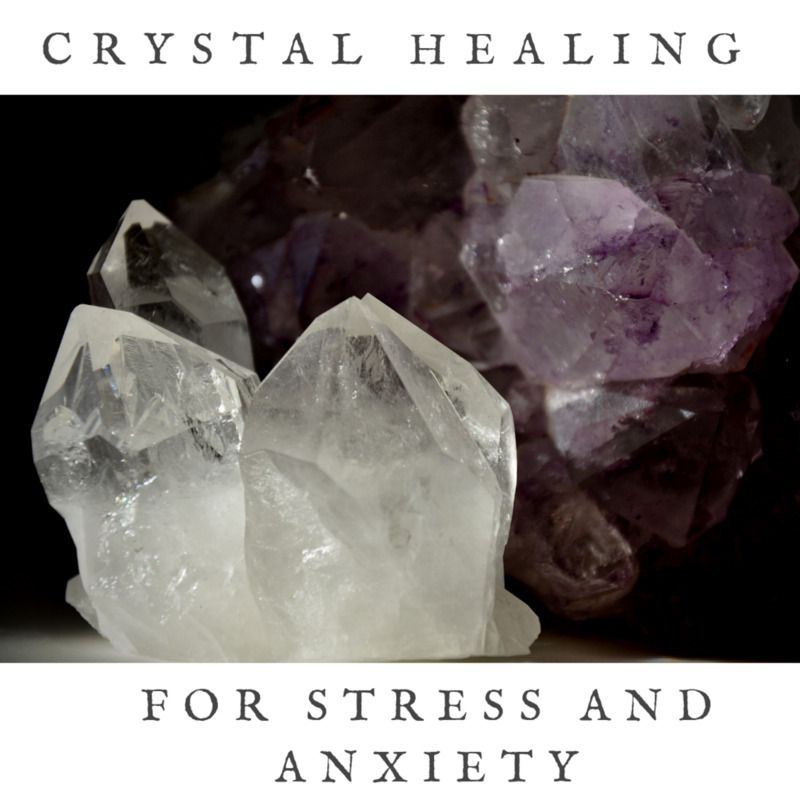 What most people in these books are alluding to is simply the fact that having crystals around you may, in fact, bring more positivity energy to you, and that, in turn, might benefit your health and your overall well-being. I understand that in previous articles I have used the word “heal” casually; thrown it around maybe too much, not thinking about how any active readers might interpret it. 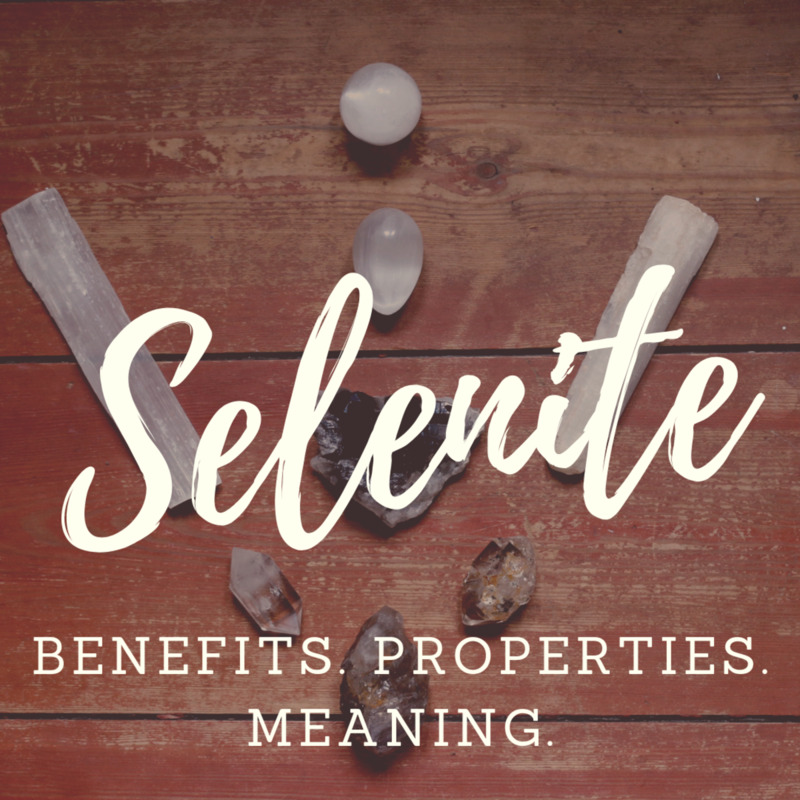 Anything you read about crystals from me has to do with benefits. Benefits in addition to anything else in your life that you are doing for your health and well-being. I hope or I would hope also, that no professional crystal healer is out there telling the world they can let go of their medications; I don’t think that would be wise. People talk about how herbs and plants can help medical conditions as well, but, most of the time, are aware that prescriptions should still be taking from the doctor to care for the particular issue. While these new-age methods of healing are somewhat interesting and have been shown as effective in some or many cases, that does not mean that we as a society are prepared to just take our hands off the steering wheel and say “Okay, heal me!” That is just not how it works. So, what am I hoping to accomplish by writing this article? Simply put, I want people to understand that whatever I write derives from research and facts, and that my articles only provide suggestions on what could be done. That does not mean to stop seeing your doctor, or going to stop getting the help you need; it simply means this is something else that might help you out, might help boost you a little bit. 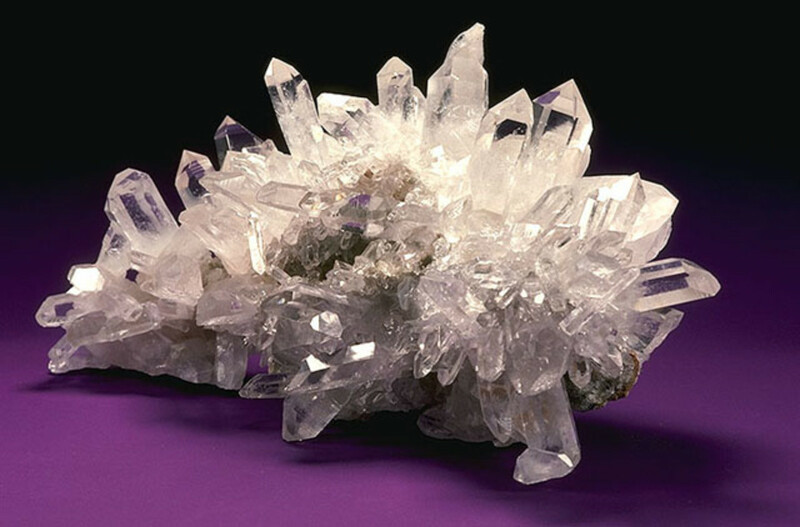 Crystals are a very interesting topic. There is so much I could say about them based on what I have learned in such a short amount of time. But the bigger lesson here is; use your own judgment. You are allowed to agree or disagree with anything I say. You are allowed to form your own opinion based on this information. What you do with it, ultimately, is up to you, the reader. Wonderful article! Thank you very much!